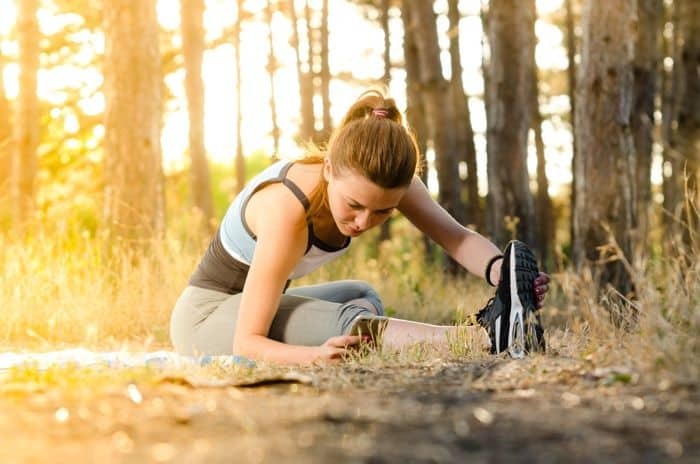 As a keen runner you are probably strict on efficient stretching, warming up and warming down, getting a regular massage as well as keeping well hydrated…however even with all these very important steps, injuries can still occur. Whenever you hear the word Hamstring you may also think Pulled, Tight, Strained, Sore. The majority of people associate these with pain stiffness and injury. Hamstrings work hard. They have a huge impact on the body for example, pelvic tilt, hip position, trunk angle…They are prime movers in many actions such as running, bending, jumping therefore they are prone to injury. This group of muscles can take time to recover from an injury. Because these muscles are constantly in use they are usually injured whilst you are active and its due to this they take longer to heal. 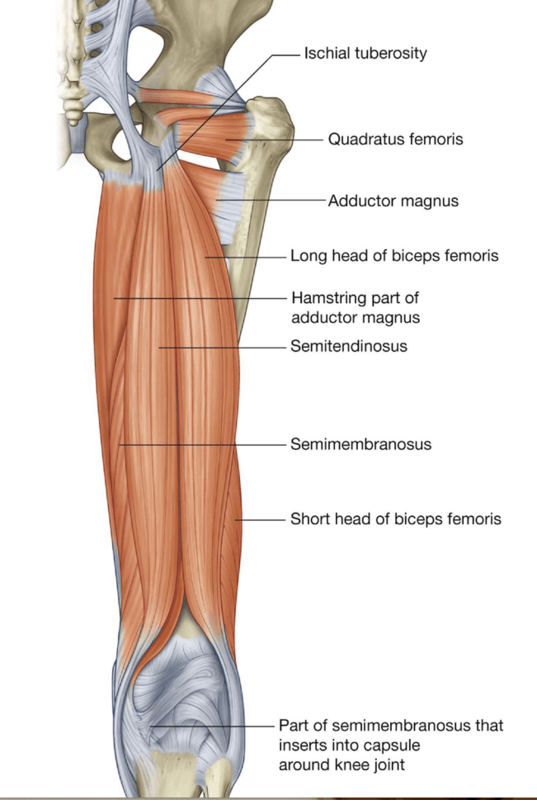 Many athletes re injure their hamstrings within a couple of weeks of returning to their sport. Skilled hands on work can considerably speed up the recovery process. A few of the know benefits of Clinical Massage Therapy for injuries are: Increased muscle hydration Stimulation of collagen renewal, Trigger point prevention, Interruption of pain cycles, Better organisation of muscle positioning. In order to get the hamstrings working efficiently again for perfect posture and movement many massage techniques can be used. During a clinical massage session the pressure used is very important. The techniques aim to rid congestion and trigger points and loosen up the tissues, all without pain. You should always feel comfortable with the pressure, we don’t want the muscles re constricting whilst treating them so getting the correct depth and pressure with relaxed muscles is priority. Clinical massage is for relaxation and stress relief as well as injury prevention and treatment. Following treatment appropriate stretches will be given for you to continue in your recovery. I consent to this website storing my submitted information so that they can respond to my enquiry.